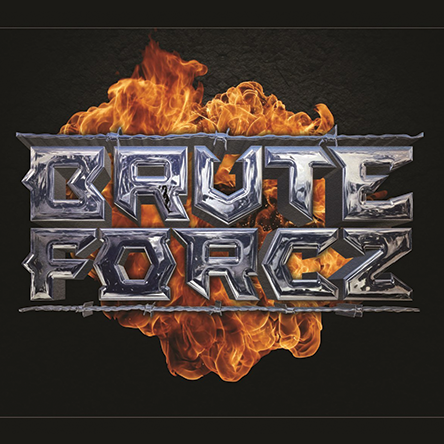 Brute Forcz – Big, Thick and in your face. Get the original T-shirt now! NEW – 11/5! 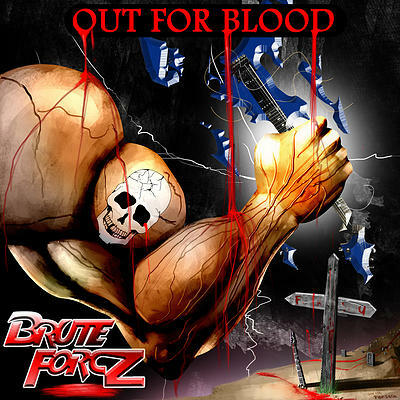 – BUY A T-SHIRT AND GET A COPY OF BRUTE FORCZ’ NEW EP OR THEIR DEBUT ALBUM ‘OUT FOR BLOOD’!!! Please specify which album you want us to ship you in your note with ‘EP’ or “OUT FOR BLOOD”. 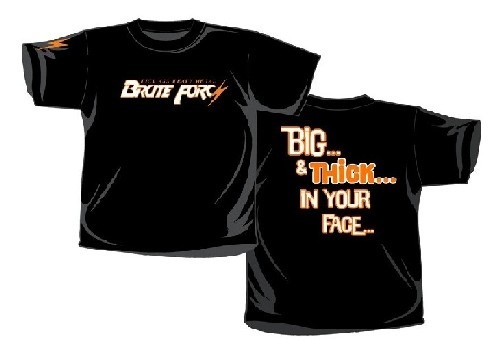 If you don’t specify, we’ll only ship the shirt.